Originally from Fukuoka, inotomo moved to Tokyo when she was 18, soon after she started attending music school while working as an assistant at a live house, as well as doing some behind-the-scene work for a theatre troupe. Throughout all these experiences she had an awakening and shifted focus on singing and started working the jazz club circuit as a singer. Inotomo debuted on Nippon Crown records in June of 1998. Soon thereafter, she became very active in the music scene, releasing, up to now, 6 albums, and 10 singles. 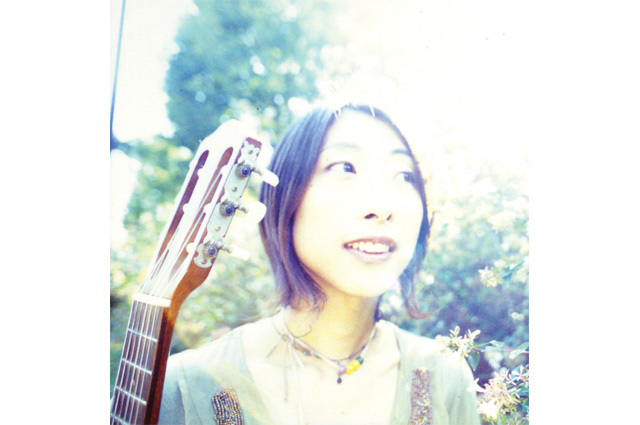 Inotomo is a very talented songstress and musician, who plays both the guitar and the guitarlele (a guitar and ukulele hybrid instrument) while singing enchanting heart-warming lyrics.